Located in South Yorkshire, Sheffield is the UK's 4th largest City. Despite its growing size Sheffield remains a compact city which is easily accessible. This city has worked hard to gain a fabulous reputation with travellers as crime rates are among the lowest in the UK and its one of the greenest cities too. 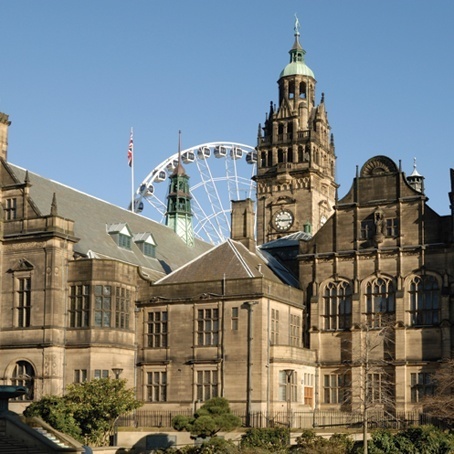 Interesting facts aside, Sheffield has so much to offer you whilst on your weekend away. The night-life is fresh and funky and there are many day time activities to choose from too. Our weekend party packages are put together with only the best night-life and activities ensuring a crackingly good time for all!